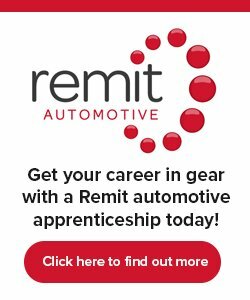 A great opportunity in a varied role within a busy automotive business. The role will involve all aspects of administration as well as customer service. • Support HR & Skills Team activities following guidance from colleagues in order to provide professional specialist support to colleagues. Design and develop materials or provide information for use by internal audiences to ensure they are well informed and equipped. • Maintain Health & Safety procedures and Update Risk Assessments when necessary.